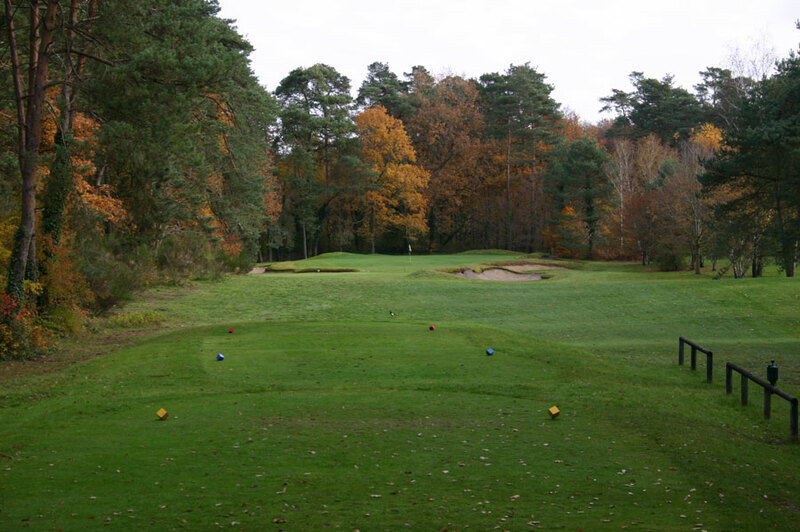 Golf de Fontainebleau is located in the picturesque tourist town of Fontainebleau, south of Paris. 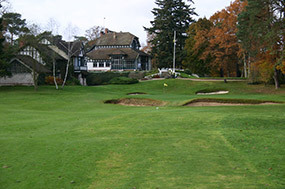 The layout opened in 1909, and was designed by the great English architect Tom Simpson, who managed to craft an equally beautiful collection of holes as at his more famous Morfontaine course to the north. 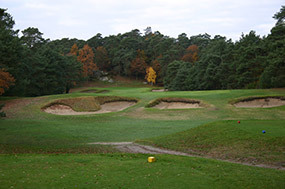 Here the unique holes are routed across undulating countryside, with parts covered in sandstone rock and dense forest. Like Morfontaine, the green contours and deep bunkers are the chief defense and also the most intriguing aspect of design. Bunkers are often dug into sideslopes or rises to confuse depth perception, some of the most telling traps actually built more for visual than strategic effect. The putting targets are diverse and fun to play on, the challenge being to leave your ball on the right part of the green for a decent birdie putt. 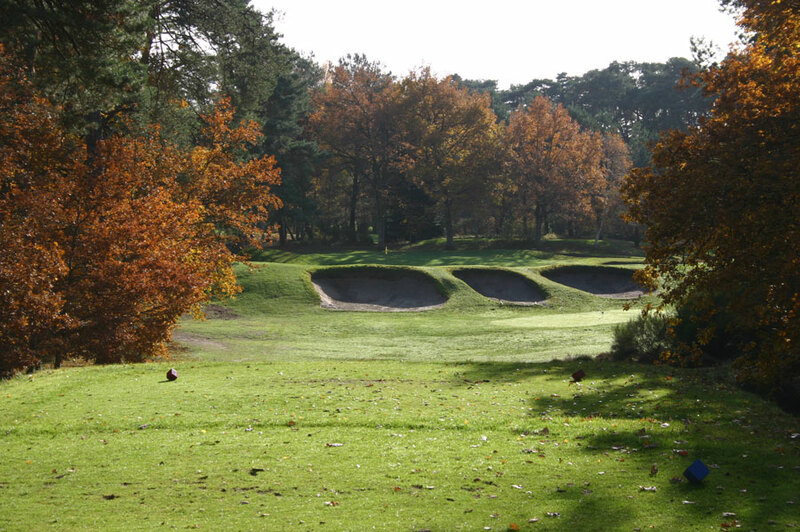 This is one of Europe's finest old courses, and although it might seem short by modern standards it remains a fierce test for most players.